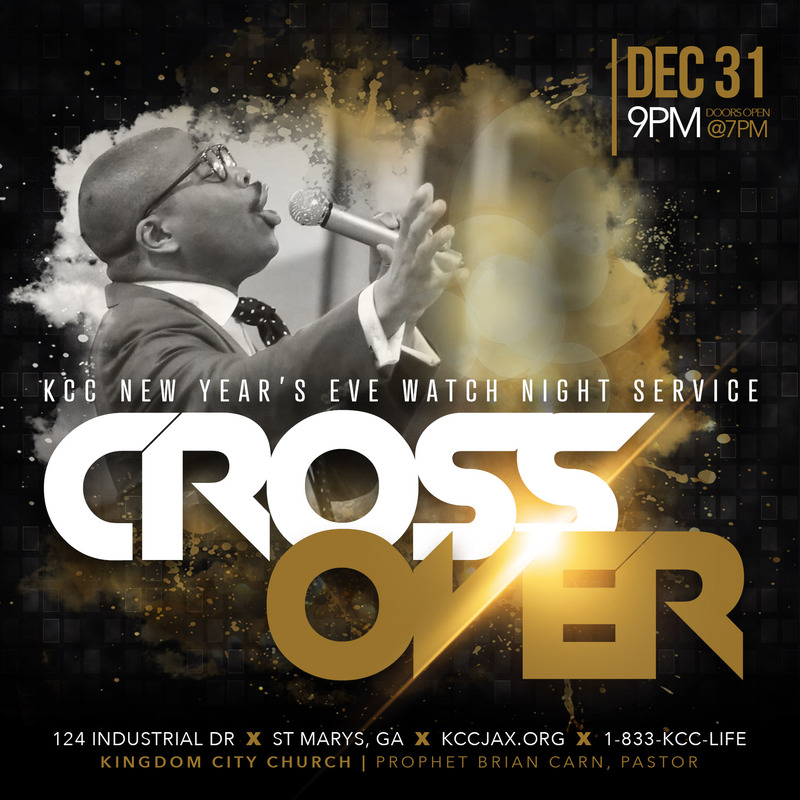 Crossover will be held at KCC St Marys in St Marys, GA! 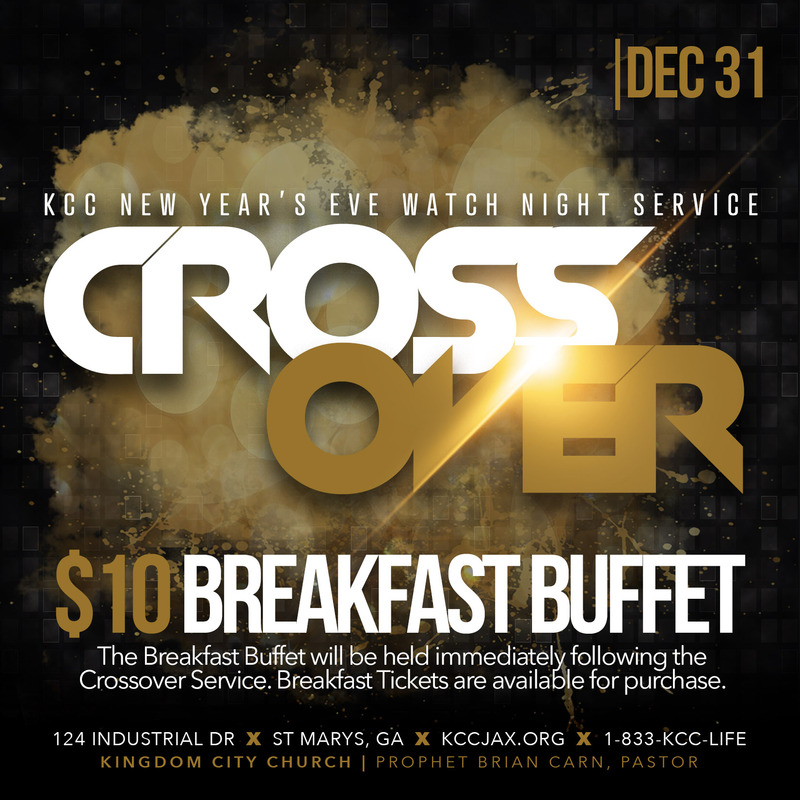 A $10 Breakfast Buffet will also be available following service. 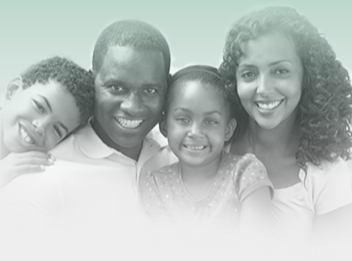 Breakfast Tickets are available for purchase.